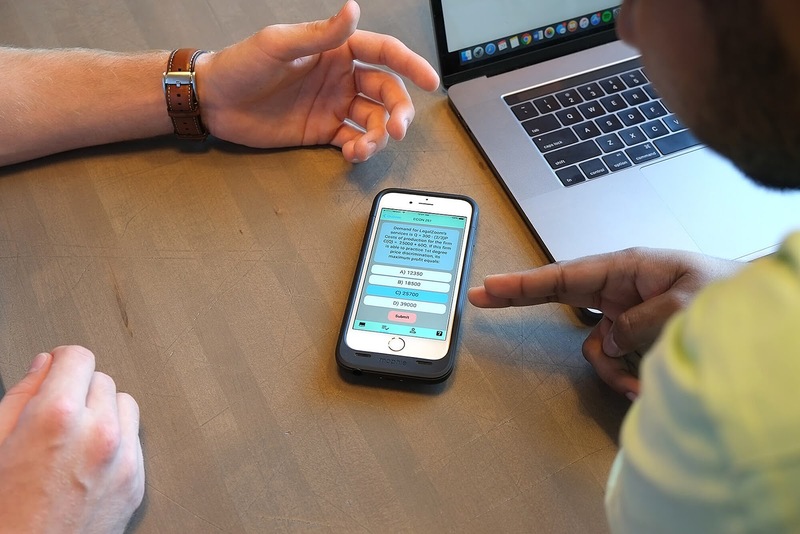 "A Purdue University-affiliated startup has created a digital learning platform to improve communication between students and teachers and provide real-time feedback on student comprehension and participation" according to Purdue University. LectureWise’s smartphone platform helps to improve communication between students and teachers and reduce cheating. The platform was developed by Purdue’s Krannert School of Management alumnus Charlie Sloan and electrical and computer engineering alumnus Varun Mavilla, the founders of LectureWise. Their product is a software application that allows for graded, in-class polling and content distribution via smartphones. The LectureWise platform also is designed to help maintain academic integrity and end abuse of current in-class polling platforms, such as when a classmate uses a friend’s polling device to answer questions in a poll that counts for attendance points.